Openreach is offering long-term discounts which go beyond Ofcom’s pricing controls on its superfast broadband products. The new wholesale prices will be available to all of Openreach’s Communication Provider (CP) customers from 21 August, giving greater certainty on prices for a period of three or five years. 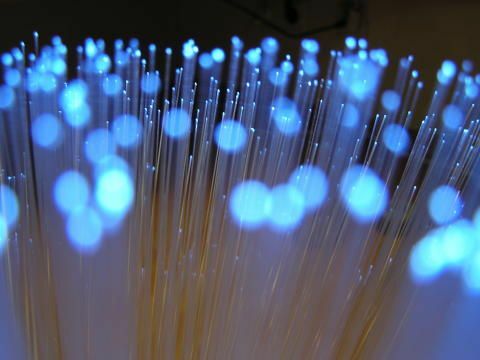 The discounts are available to any business – including small CPs - that grows its Fibre-to-the-Cabinet (FTTC) and Fibre-to-the-Premises1 (FTTP) customer base on Openreach’s superfast or ultrafast network by an agreed proportion over a three or five year period. Details of the pricing tiers can be found here. BT anticipated market pressure on the wholesale prices of non directly charge controlled products at the time of the Wholesale Local Access market review draft statement in February. An estimated range for this effect was included within its Group outlook for 2018/19. BT expects that the new pricing structure for fibre broadband is likely to have an adverse impact in the order of high tens of millions of pounds on Openreach’s revenue and EBITDA in 2018/19. The final net impact at Group level will depend on retail market dynamics. There is no change to Group financial outlook for 2018/19.